For the businesses today, the marketplace is becoming increasingly competitive at a very rapid pace. The technological innovations minimize the entry barriers, as soon as a specialized service or product becomes a commodity, every marketplace gets crowded suddenly. The businesses are taking customer experience more seriously today as it is a major differentiator; customers at the same time are becoming less loyal and more demanding. For addressing these changing trends, the business now focuses more on their existing and potential customers – taking into consideration the perspective of their customers while decision-making and adjusting the business processes, for providing an enhanced customer experience. Businesses today even manage customer data more efficiently than ever before. New and more advanced software tools are emerging in order to help businesses in better customer management. The aim of any automated CRM performance testing tool is to simplify the testing process. It normally achieves this by enabling you to record end-user activity and render this data as scripts. The scripts are then used to create performance testing sessions or scenarios that represent a mix of typical end-user activity. These are the actual performance tests and, once created, they can easily be rerun on demand, which is a big advantage over any form of manual testing. Protocol Support– When you are choosing a performance testing tool, ensure that it supports your application tech stack, specifically how the application client talks to the next application tier. The largest load test you can execute in terms of virtual users. Additional protocols that the tool can support. Additional plug-ins for integration and specific tech-stack monitoring. Make sure that you are clear in your own mind about the licensing model before making the decision to shortlist a tool. 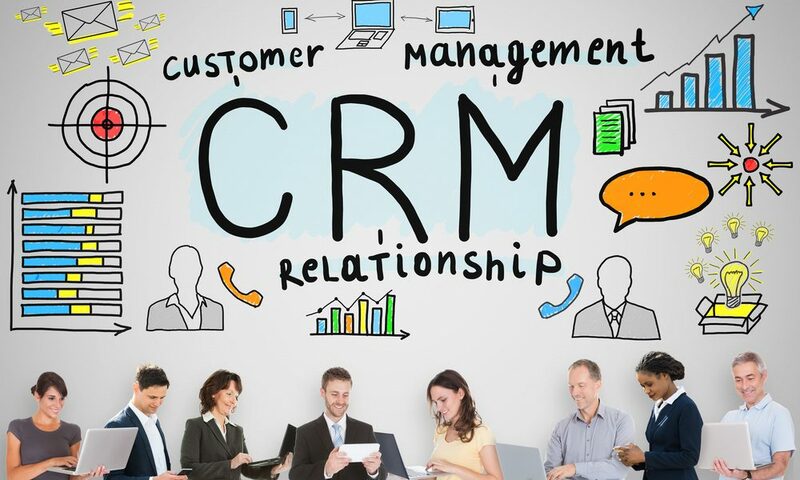 Before considering any sort of CRM performance testing, you need to ensure that your application is functionally stable. As obvious as it may be, but CRM performance testing often converts into a time-consuming bug-fixing exercise, with the extreme time crunch. Stability is confidence that an application does what it says on the box. There are tools available that help you to assess the suitability of your application to proceed with performance testing. Lead time to prepare test environment-If you already have a dedicated CRM performance test environment, this requirement may be minimal. Alternatively, you may have to build the environment from scratch, with the associated time and costs. Lead time to provide sufficient load injectors-In addition to the test environment itself, consider also the time you’ll need to prepare the resource required to inject the load. This typically involves a workstation or server to manage the CRM performance testing and multiple workstations/ servers to provide the load injection capability. Time to identify and script use cases –It is vitally important to identify and script the use cases that will form the basis of your CRM performance testing. Time to identify and create enough test data –Because test data is key to a successful performance testing project, you must allow enough time to prepare it. Time to instrument the test environment –This covers the time to install and configure any monitoring of the application landscape to observe the behaviour of the application, servers, database, and network under load. Performing CRM performance testing on a moving target is an extremely futile exercise. It is necessary to carry out performance testing against a steady release of code. 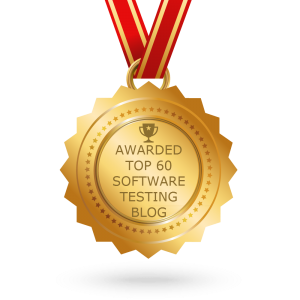 A tester must make sure that the developers aren’t moving the test cycles without sufficient reason. An unanticipated new release of code may partially or completely invalidate these scripts, requiring in the worst case that they are completely re-created. Sizing of application databases etc. Therefore, the typical CRM performance test environment is a subset of the production environment. In short, you should strive to make the performance test environment as close a replica of production as possible within existing constraints specified above. Use cases will form the basis of all your CRM performance tests, so you must be sure that you have identified them correctly. A simple example of a use case is logging in to the application, navigating to the search page, executing a search, and then logging out again. You need to determine the high-volume, mission-critical activities that an average user will carry out during a normal working day. Document each step so that there is no ambiguity in the scripting process. Decide whether the use case will be active or passive etc. Accurate performance-test design relies on combining the requirements discussed so far into a coherent set of performance test scenarios that accurately reflect the concurrency and throughput defined by the original performance targets. Different types of performance tests such as pipe clean test, volume test, stress test, stability test, smoke tests etc. can be used for this purpose. In this article, we have taken a look at the identification of tools and nonfunctional requirements that are the essential prerequisites of effective CRM performance testing. Follow them for best CRM performance testing results. 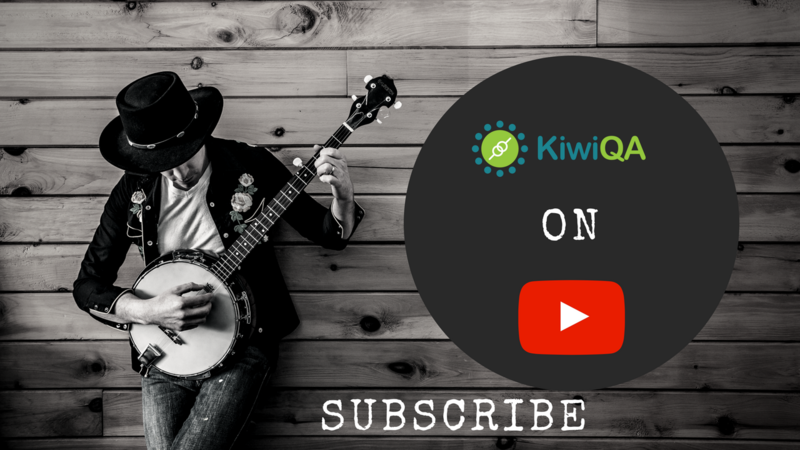 Connect with KiwiQA to leverage focused capability for CRM Application Testing.